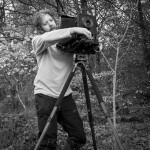 Summer in the UK is typically a fallow season for landscape photographers. Yes you can still get good photography done but with dawn twilight starting about half an hour before sunset it all gets a little confusing! The countryside is just a little too 'green' or 'GREEN!!' for most picturesque purposes and without some moderating light or weather conditions it can all get a bit monotonous. Around where we live there are many wildflower meadows and me and a colleague have been out a few times trying to capture some sense of the beauty of a sea of minuscule flowers (cue far too much tilt, collapsing tripods and cursing at the wind). Things are all about to change though - the lilacs of the heather are starting to appear and it won't be long until the National Parks are glowing with the pink of unfit photographers faces (and heather!). On Landscape's migration to an 'as it happens' content publication model has seen a big increase in the number of comments so thanks for the level of engagement, and also a jump in subscribers. We're just ironing out the last few bugs in our workflow and looking forward to getting on the road for the start of the late summer/autumn photography period (peak season in the UK!). 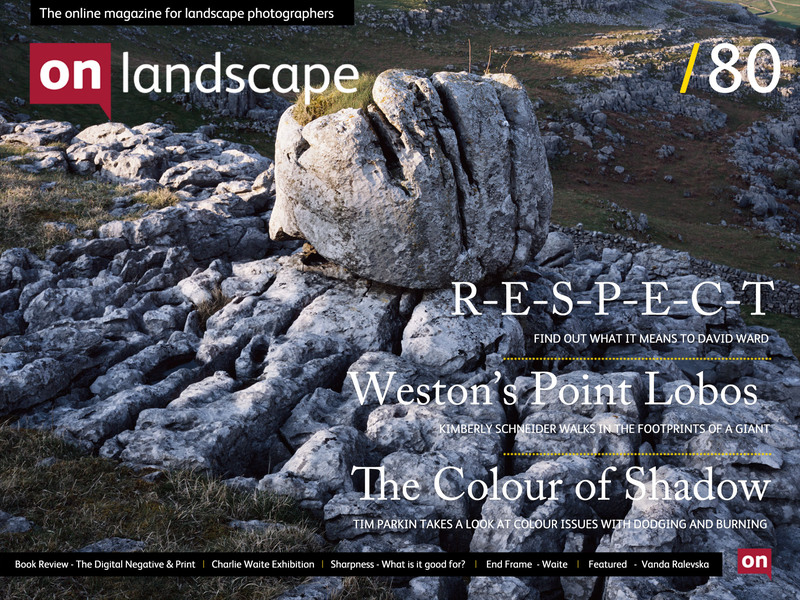 This issue sees a range of content but if we can recommend one thing we suggest you try to see Charlie Waite's exhibition at the National Theatre. 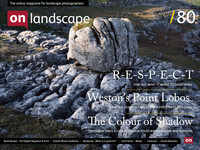 Whatever the controversy surrounding the Take a View competition, Charlie is a rightful master of landscape photography and this is his biggest exhibition to date and very good it is too - check out our review in this issue and also David Ward's commentary on one of Charlie's classic images.